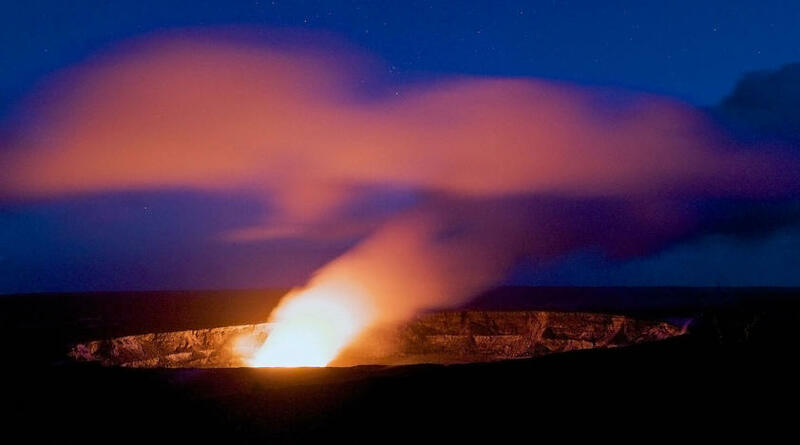 Five volcanoes make up the Big Island of Hawaii, and Hawaii Volcanoes National Park protects two of them — Mauna Loa and Kilauea. These volcanoes are among the world’s most active, and have occupied a special place in Hawaiian culture since the first Polynesians migrated to the islands, hundreds of years ago. Today their predominantly non-violent eruptions, which ooze slow waves of lava far more often than they explode, are of particular interest to volcanologists. But at Hawaii Volcanoes National Park, even everyday visitors can get very close to the action. The Jaggar Museum offers an enclosed viewing room that overlooks the Kilauea Caldera, and scenic drives like Chain of Craters Road provide opportunities to witness active lava flows, depending on conditions. But even if you’re not into checking out the business end of a volcano, there are plenty of hiking and biking trails to explore in the park. Lush rain forests, wild beaches, arid lava flats and even alpine tundra can be found within the park’s boundaries. Keep your eyes peeled for native endangered species like Nene, Hawaiian petrels and hawksbill sea turtles. Cultural events are often held in or near the park’s visitor center. Click to see a detailed Volcanoes National Park map and Hawai'i Volcanoes National Park Summit Area Map.